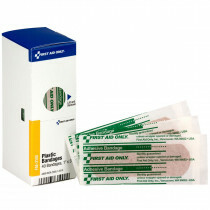 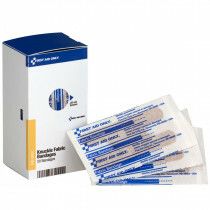 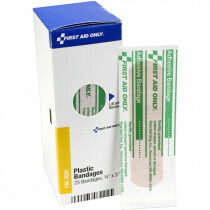 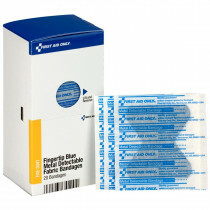 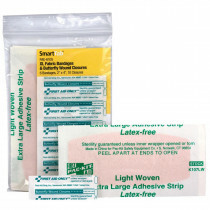 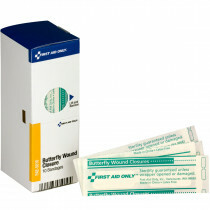 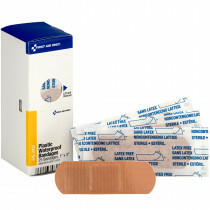 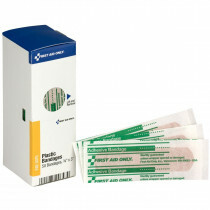 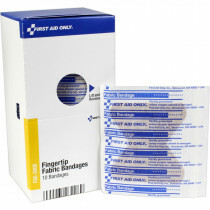 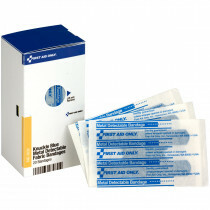 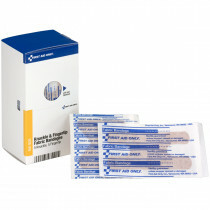 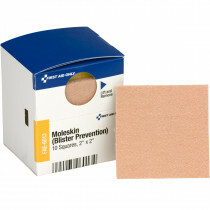 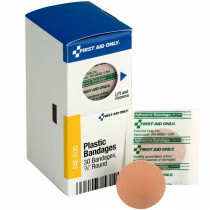 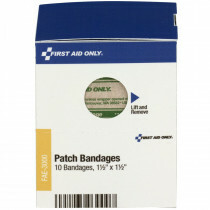 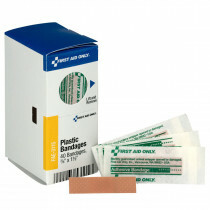 Make sure you are covered for every type of instance when it comes to your SmartTab Bandage refills. 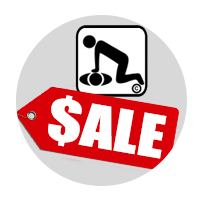 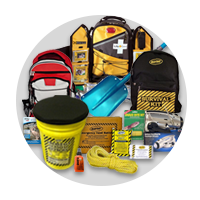 We have you covered with different sizes, shapes and uses. 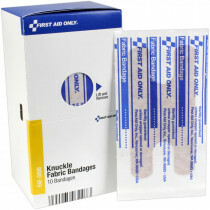 This includes fingertip bandages, patch, plastic, adhesive, moleskin, knuckle and of course, one of the more important versions: the metal detectable bandage because we really do not want to see a bandage in our lasagna. 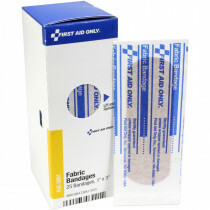 Because bandages are one of the more used First Aid items and since these are part of our patented SmartTab Ez Refill system, there is an Indicator tab that will alert you when you will be running out of any of the types of bandages. 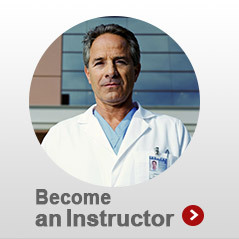 That is certainly a plus! 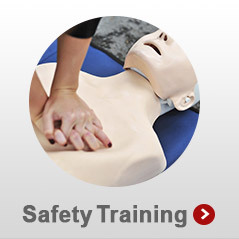 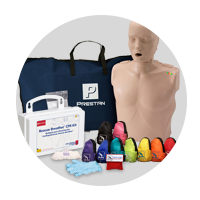 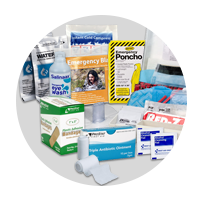 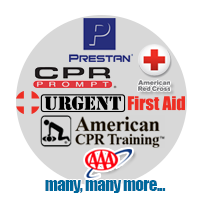 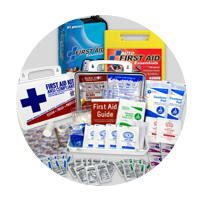 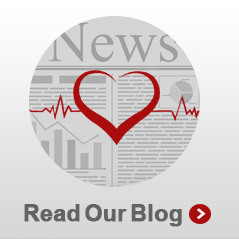 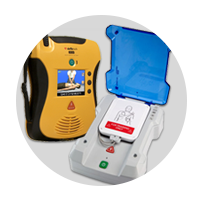 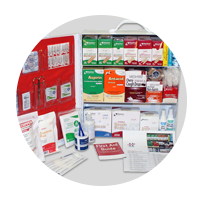 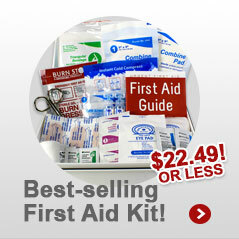 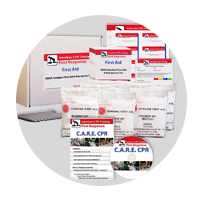 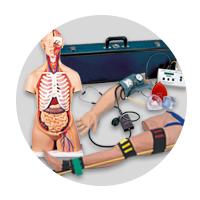 OSHA and Food industry rules demand certain levels of hygiene and the area of first aid is no exception. 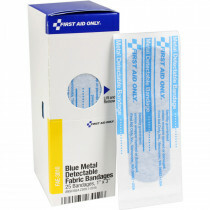 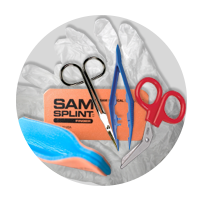 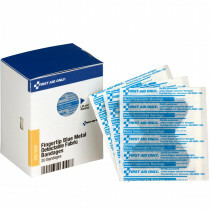 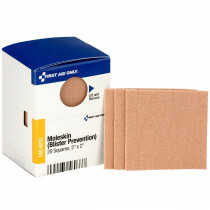 The metal detectable blue bandages allow employees to work safely with the assurance that contamination will not occur during food preparation or packaging. 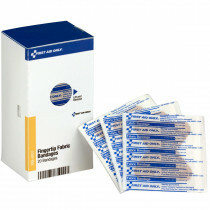 It can protect both the employee and company from lawsuits but also someone who is about to take a bite of food with a foreign object in it. 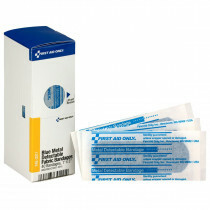 Our Blue Metal Detectable Bandages are definitely popular with the food service industry and our SmartTab EZ Refill System make certain that cooks and other food service employees will always have access to these type of wound protectors!